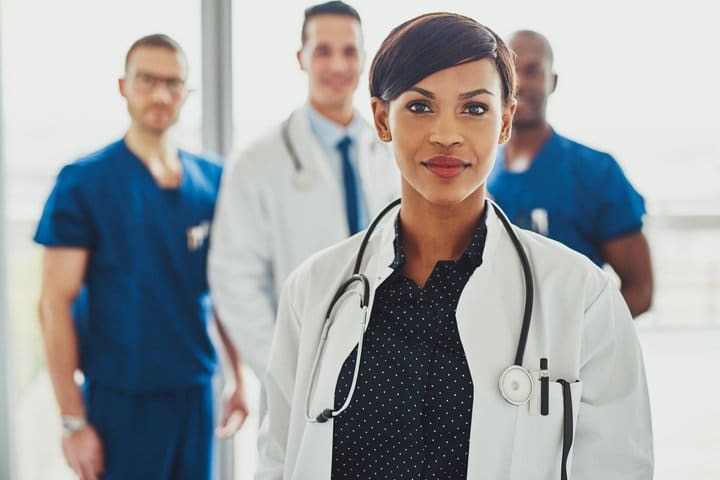 As physician burnout reaches epidemic levels – research indicates 51 percent of providers are afflicted – hospital systems are recognizing the strong link between physician well-being and the bottom line. A longitudinal study of physicians at Mayo Clinic revealed that a one-point increase in burnout or a one-point decrease in professional satisfaction was associated with a 30 to 50 percent increase in the likelihood that physicians would reduce their work over the following 24 months. 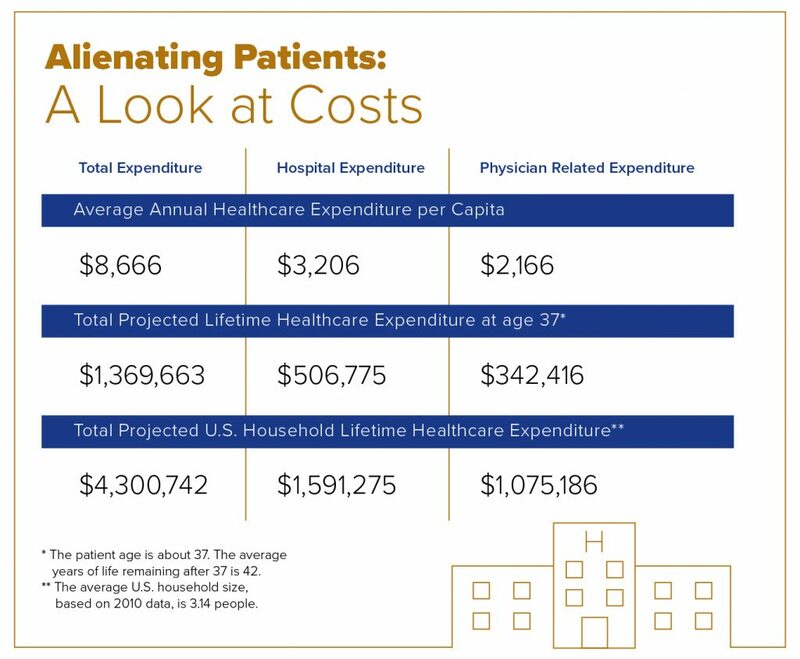 Research by Atrius Health found that the cost to replace one physician can range from $100,000 to $500,000. Historical studies indicate that the cost to replace a physician is two to three times that physician’s salary. Consider an organization that employs 450 physicians and has an annual turnover of 7.5 percent with typical replacement costs of $500,000 per physician. That makes the cost of physician turnover around $16 million annually! The impact of physician burnout has much broader consequences than high turnover rates and recruiting costs. Physician attrition decreases patient satisfaction, increases medical errors and drives up turnover rates among all clinical staff. There is a high correlation between patient satisfaction and physician well-being. Similarly, research finds that improving the patient experience is the key to enhancing physician well-being. Research indicates when any member of a care team leaves it increases the risk of burnout among the remaining members over a 12-month period. If the consequences of physician burnout are so financially dire why has leaderships’ response been so anemic? The C-suite of healthcare organizations may not realize the financial depth of this challenge and if they do this question remains: In a time of limited resources and competing priorities, what should a hospital be investing annually to reduce burnout? BEST has a few ideas, but we want to hear from you! How has burnout been impacting your organization and what are the biggest obstacles to increasing provider well-being?